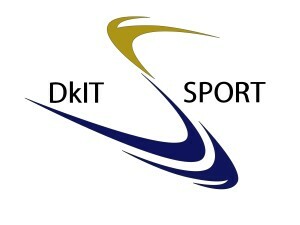 – This year the event will start and finish in DKIT Sport (formerly JJB). The event will start at 7pm sharp on Wednesday 10th April. – We will be serving post race refreshments in DKIT Sport Indoor Arena so please call in after the race. – Post race presentations will take place at approx. 9pm after the race. 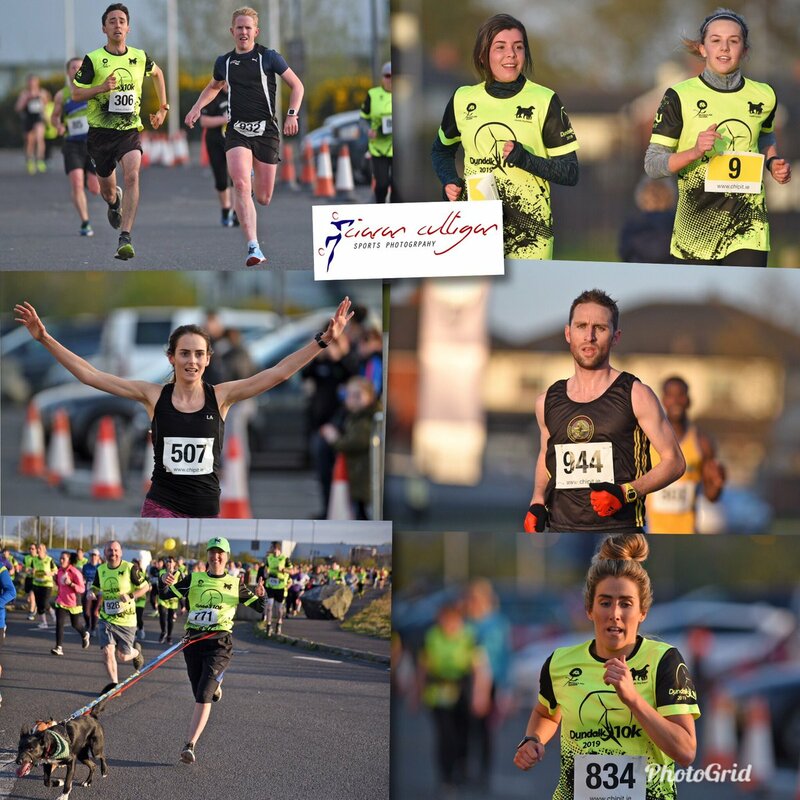 The Corporate Challenge is an opportunity for businesses to engage in a healthy and active competition with a chance to win €500 for their chosen charity. When registering participants must click the corporate challenge box on the entry form and enter the name of their employers. 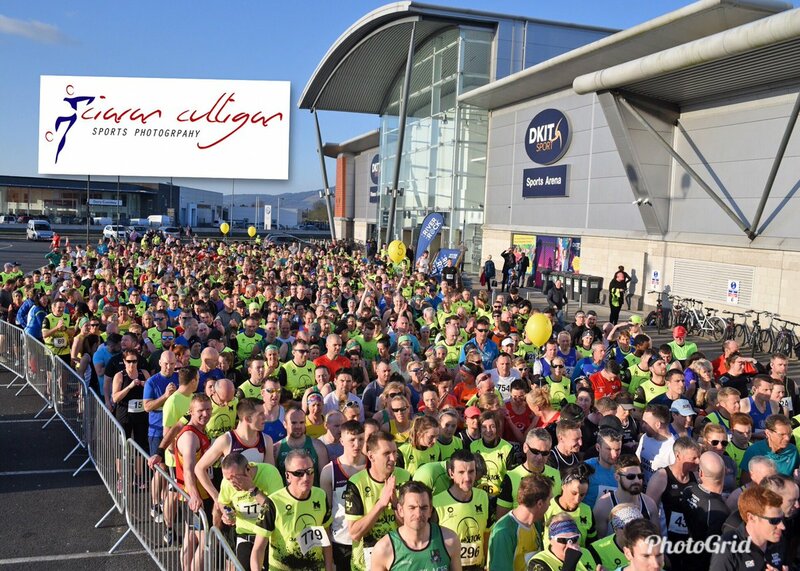 The idea of this event staged within the DkIT Dundalk 10k is to enable companies to engage with their employees promoting team spirit, fundraising whilst promoting their brand within a community event. We would like in the spirit of the event to reflect taking part rather than winning and therefore ask that teams should consist only of employees.